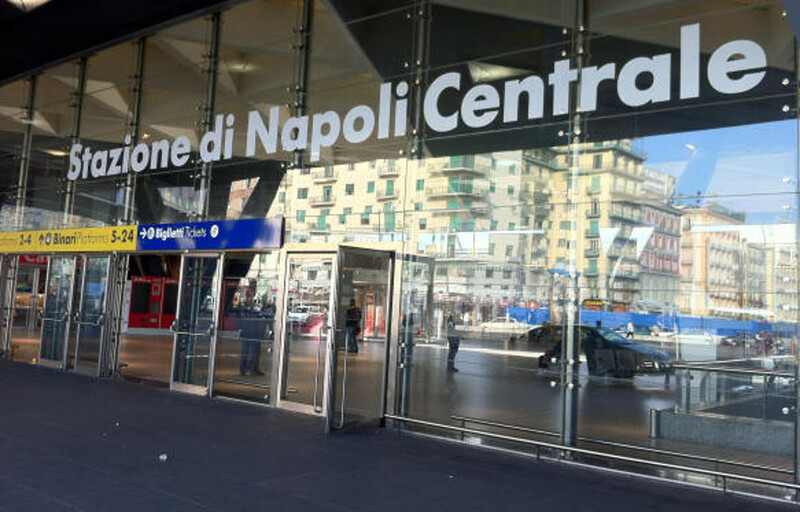 Napoli Centrale railway station is the main railway station in Naples. It is located next to Piazza Garibaldi. Under Napoli Centrale there is the metro station that is called Stazione Piazza Garibaldi (Garibaldi Piazza station), it is served by the metropolitan trains of the line 2. Napoli Centrale railway station is connected by verious trains of Trenitalia and EAV (Ente Autonomo Volturno). For example, there are direct trains to and from Rome and to and from Salerno. In addition to this there is Circumvesuviana train station. Circumvesuviana is a railway operating services in the East of the Naples metropolitan area, managed by EAV . The Circumvesuviana network is 142 km long, it covers around 96 stations and provides services to the important tourist destinations such as Pompeii (How to reach Pompeii) and Herculaneum (how to reach Herculaneum). Napoli Centrale railway station offers numerous bus lines that connect different areas of Naples and the province. 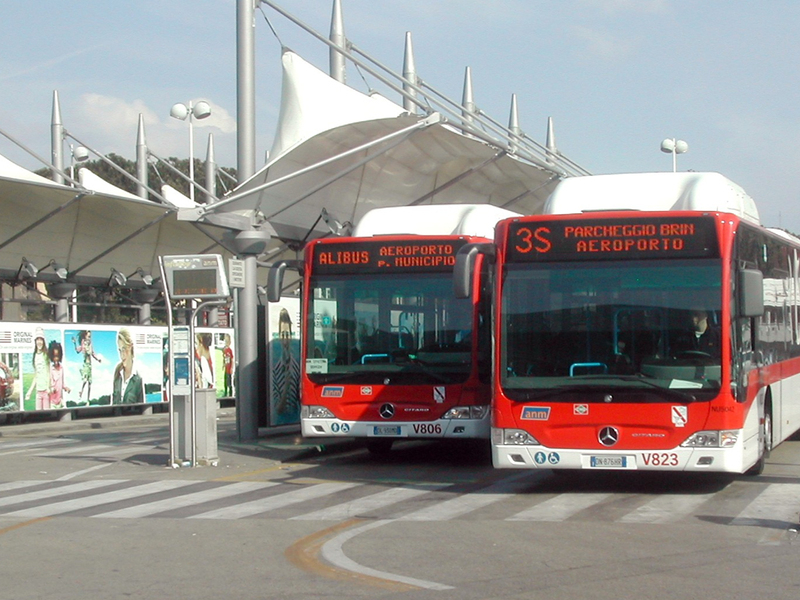 To move around the city, it is possible to use buses operated by ANM, Azienda Napoletana Mobilità. In addition to this, there are also buses Alibus that connect Napoli Centrale with Capodichino Airport. Average journey time is only 20 minutes. 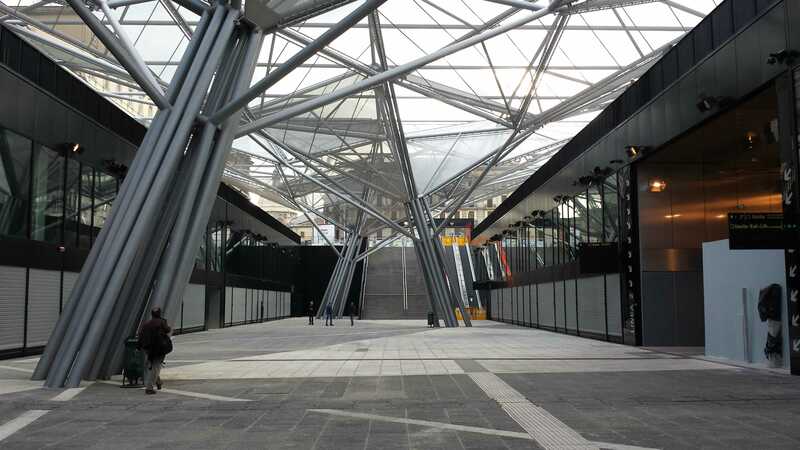 As was mentioned before, under Napoli Centrale railway station there is the metro station line 2 that is called Stazione Piazza Garibaldi (Garibaldi Piazza station). 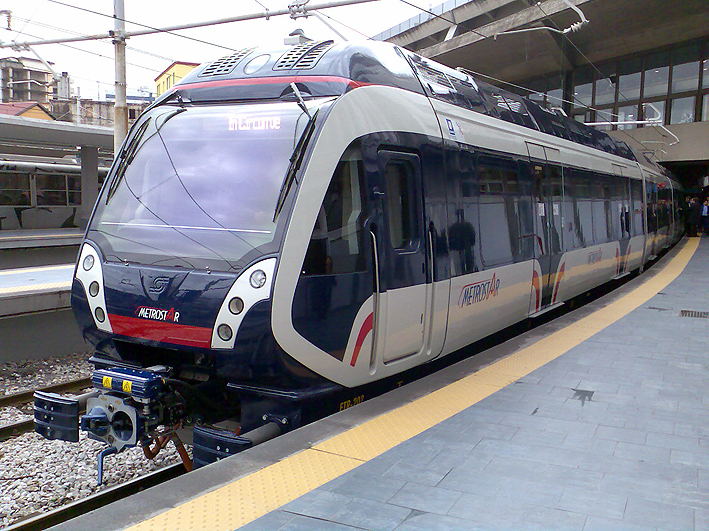 Line 2 is operated by Trenitalia SpA. The line starts operate at 5.20 and finishes at 23.20. Trains arrive with frequency of 8 minutes. Beside this, Napoli Centrale is connected with line 1 of Naples metro through a passage. Line 1 is operated by ANM, Azienda Napoletana Mobilità. From Piscinola first train leaves at 6.00 and from Garibaldi – at 6.20. As for the last train, from Piscinola a train leaves at 22.29 and from Garibaldie – at 23.02.